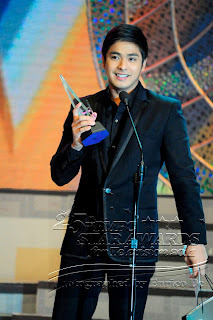 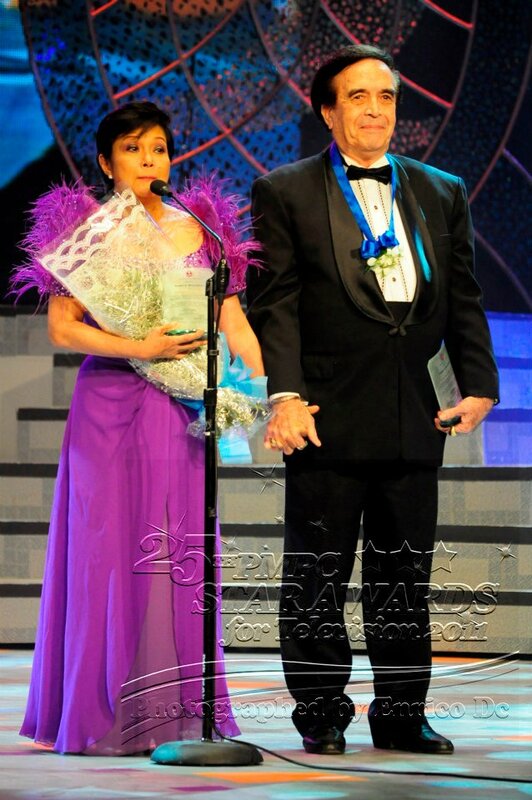 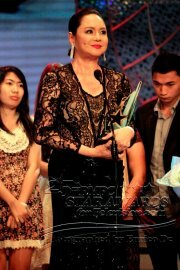 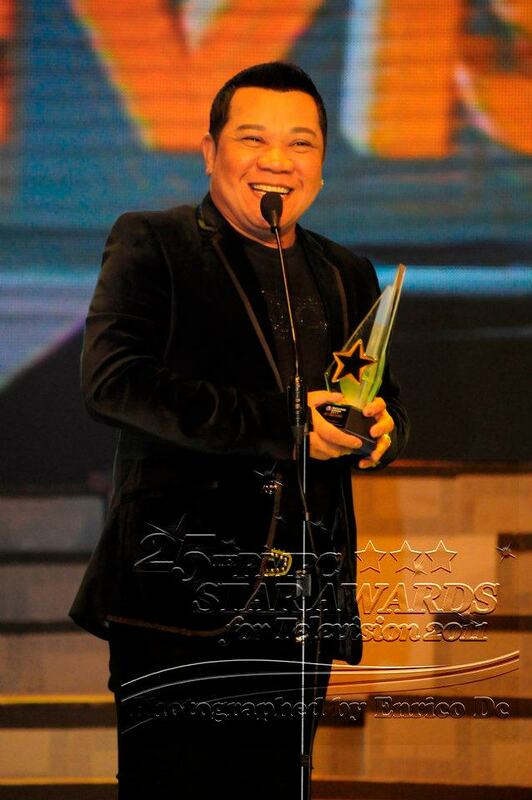 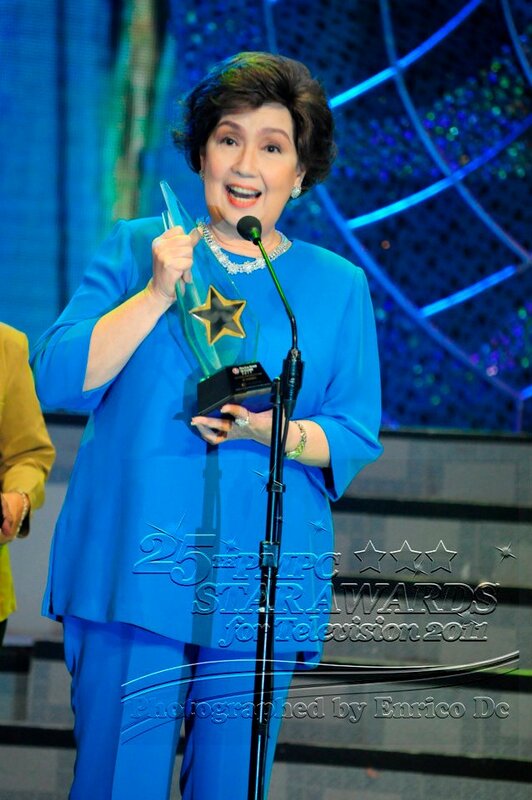 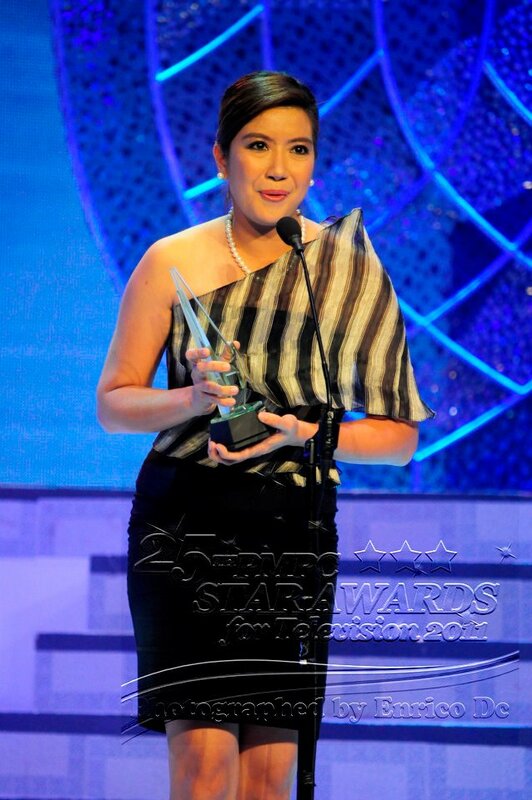 The Philippine Movie Press Club (PMPC) has recognized this year’s 25th Star Awards for Television winners in an awarding ceremony held at the Newport Performing Arts Theater, Resorts World, in Pasay City on November 22, 2011 (Tuesday). 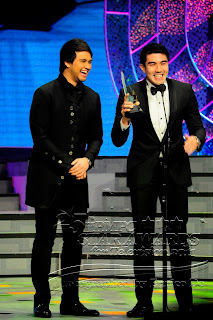 Hosted by Piolo Pascual and Shamcey Supsup, the program aired on November 27, 2011 (Sunday) on ABS-CBN. 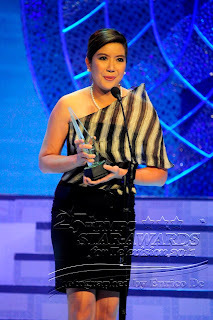 All photos that appear here were taken by fashion photographer Enrico DC. Vic Sotto, Who Wants To Be A Millionaire?